Actor Vasanth Ravi is a relatively newcomer who may not be instantly recognized by people for now. 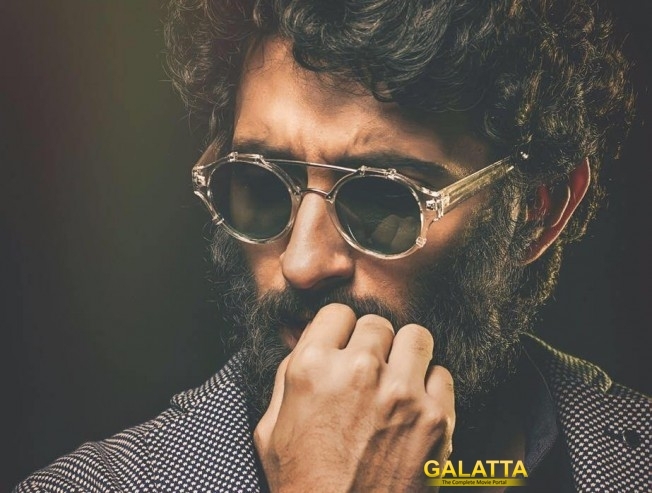 But, when Taramani hits screens shortly, he is sure to strike a spark among youngsters especially those in the IT. The actor made heads turn with his natural dialog delivery and his ability to easily emote alongside a seasoned actress like Andrea. Director Ram according to Vasanth narrated a couple scripts and finalized Taramani to be the best option. “I asked Ram if I should attend any workshop to play a call center job. He asked me to learn along the way and a lot of things including dialog delivery was spontaneous. I never prepared muchand allowed the course of film to guide me,” said Vasanth Ravi.